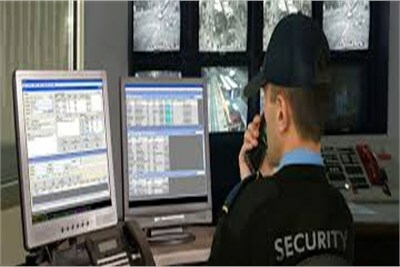 Based at Pune, Om Sai Security Pune is one of the most trustworthy Service Providers engaged in offering reliable Security Services. 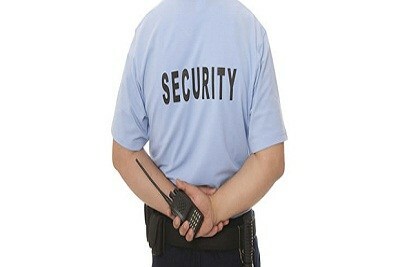 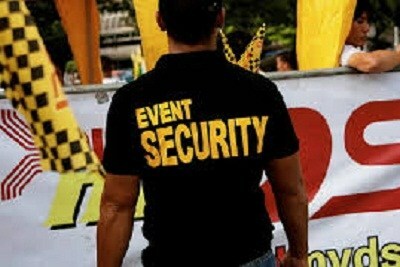 We render cost-effective and dependable Security Services that include Bouncer Services, Security Supervisor Services and Security Guard Services. 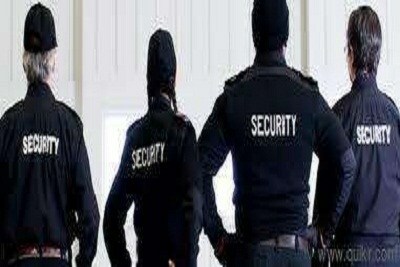 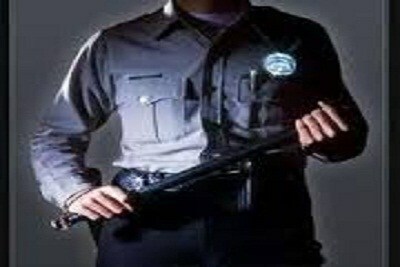 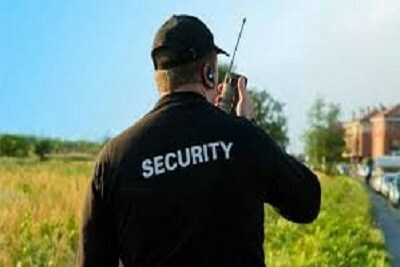 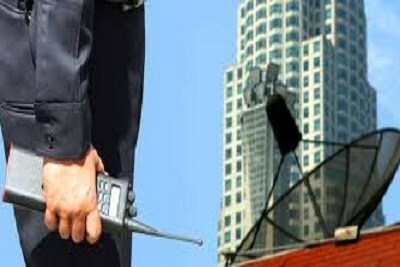 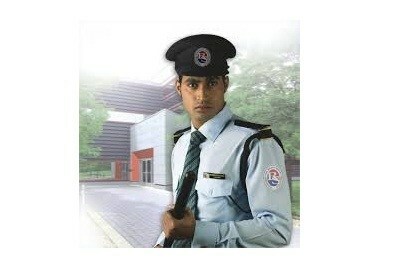 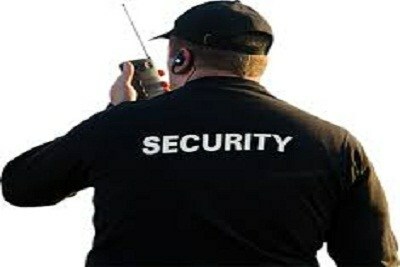 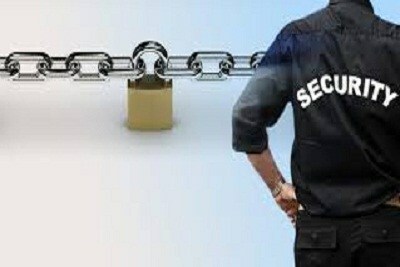 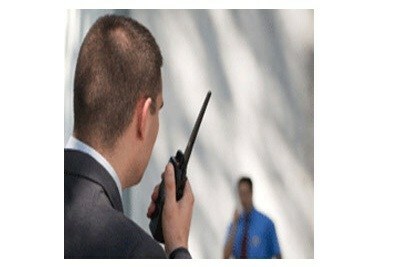 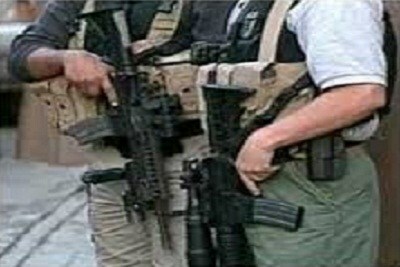 A private security system is, undoubtedly, the need of the hour. 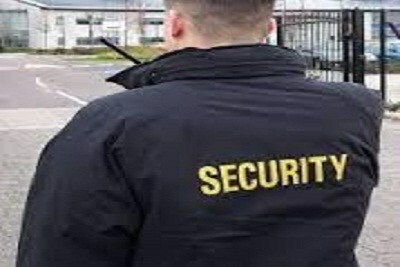 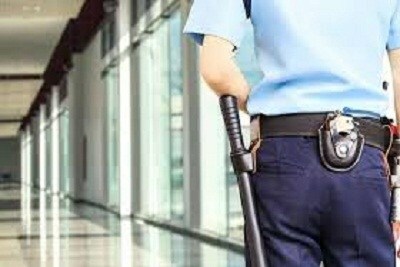 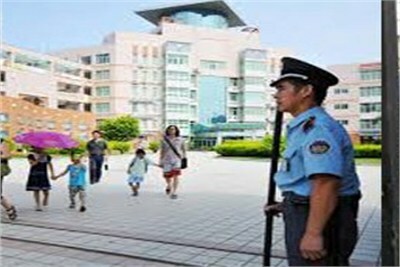 For this, we provide a team of well-trained guarding force, dedicated bouncers and disciplined security personnel who can work under stressful situations and can be completely relied upon. 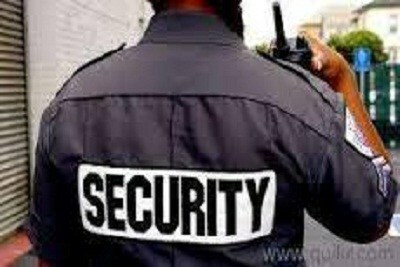 Owing to the customized availability and reasonable charges of our Security Services many banks, consulates, shipping companies, security agencies, departmental stores, hospitals, airlines, jewelry manufacturers, clubs, hotels, government establishments, etc., have bestowed their trust upon us.